There are no upcoming “Heart Pumping Prime” classes on this day. Ashley’s class is amazing !! Great music and great workout! This class was upbeat and fun!! The music was great and the staff were so helpful and nice. My favorite instructor! Music is great and classes are structured and easy to follow but still challenging. Very strength focused with a few sprints mixed in. 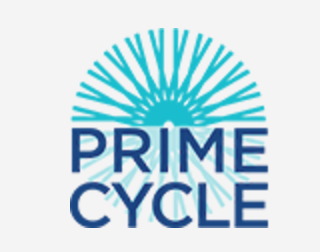 Ashley is my favorite instructor of all the great instructors at Prime Cycle. I schedule my workouts around her classes! she's very challenging but great!